As librarians we try to create a warm, welcoming safe environment for our libraries. We also want our students to become lifelong readers and learners. But often there is a disconnect between these desires and what our students perceive. Most of us are so busy we end up on auto-pilot, doing things without thinking, not realizing our actions are sending a very different message. Years ago, I was hired to consult for a district hoping to improve its library program (Unfortunately, we don’t see that anymore). I walked into one elementary library with the intention of seeing how its arrangement helped or hindered creating an inviting atmosphere. I didn’t have to look far. 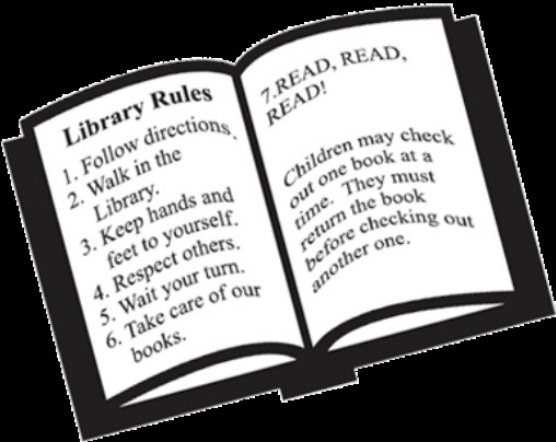 On several walls, there were large posters proclaiming library rules. No loud voices – speak in whispers. Wash your hands before reading a book. Sit properly in your chair. Raise your hand before speaking. Only two books may be checked out. I wanted to leave. The library was neat and orderly and completely cold. It was about rules, not about reading, not about discovering exciting new things. I am sure the librarian never intended students to feel what I was feeling. She probably had her hands full many days with students who found the environment so repressive they acted out. I hope she didn’t punish them by not letting them take out a book. At a high school I visited, I was also struck by how a beautifully designed facility could be a turn-off. The rules weren’t posted in the same way, but there was no indication that this was a place for kids. The few posters were formal purchased ones. The walls had no added color. There was no student art. No bulletin board showcased student accomplishment. The message was, “This is a place run by adults and you are not to disrupt it.” Not surprisingly there were almost no students working individually, and I discovered teachers rarely brought their classes in. Numerous elementary librarians, intending to instill a sense of responsibility in students, have a strict overdue policy. If they don’t return their books on time, they can’t take out any. The message being is “returning books on time is more important that having something new to read.” While overdues can problem since the books can go astray and parents are expected to pay for lost books, there are other ways to handle it. You can have slips ready to insert into a book pocket or even taped to the cover informing parents to please search for books not returned. If it’s the school that has set the rule, make sure students is directed to some books to read while their classmates are selecting theirs and checking them out. Send home a note about the missing titles and allow the student to borrow books as soon as the overdue ones are returned even if it’s not the class’s day in the library. Make it about getting books to read in the hands of students. Creating lifelong readers is being hampered in many places by the emphasis on Lexile scores. It’s fine for instructional purposes but not for recreational reading. The idea is to make reading fun not challenging, hard work. 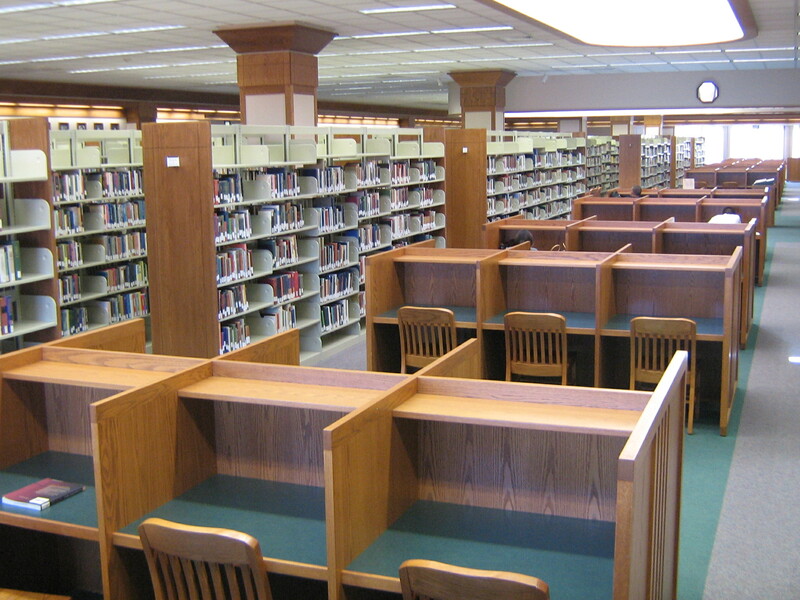 Leisure reading levels are usually below instructional levels. This builds fluency and enjoyment which then allows students to take on more difficult texts in class. I dislike the “five finger” rule. If I had to look up five words on every page of a book, I wouldn’t want to read it. I prefer a “no-finger” rule. This would mean there might be a few words in the book which would be new, but mostly the students could zip along and enjoy the story. Some students want to read a book that’s well above their Lexile level. Frequently it’s on a subject they are interested in, such as a sport. Or it could be a popular title. Even now, you might get a third grader who wants to read a Harry Potter story and is really not up to the task. The tendency is to not let the child borrow the book. I would let it go out, suggest sharing the reading with a parent or older sibling, and recommend another easier book also be borrowed. The stretch in trying to read the harder text will only improve the student’s reading skills. This is different from forcing a child to read a harder book to match a Lexile level. This is personal choice. 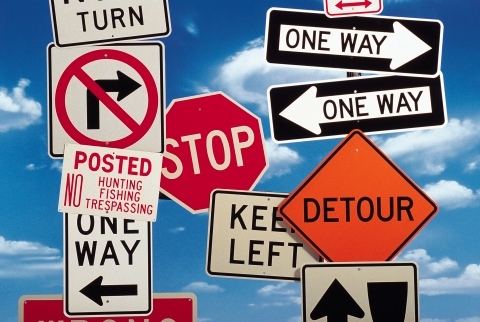 Do your policies and practices reinforce or conflict with the message you want to send? Rethink now and plan to make changes when you get back from the holiday break.